The Missouri Building Block Award is presented annually to the author and illustrator of the picture book voted the best by preschool and kindergarten children. Over the next 10 weeks we will be featuring ways to enjoy this year’s nominees. Once you read at least five Building Block nominees, then vote for your favorite! The first book we will feature is “Naked” by Michael Ian Black. 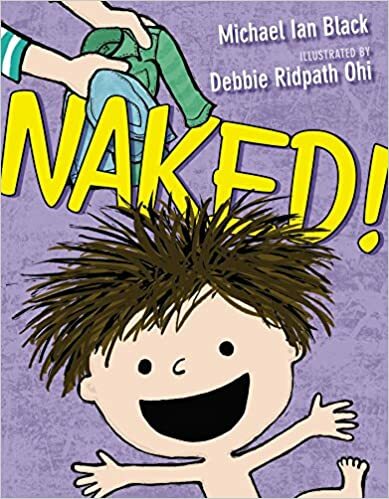 The main character in “Naked,” a little boy bursting with enthusiasm, loves the time between bath time and bedtime. Our hero comes out of the bath full of energy, imagining what it would be like to go naked all the time (the illustrator is very discreet with her pictures). He then adds a cape, which is even better! He takes several breaks to eat his bedtime snack of cookies and then realizes he is cold. On go the dragon pajamas and he is finally “exhausted” and ready for bed. Reading “Naked” could lead to all kinds of great discussions and activities. -Why do we wear clothing? Some possible answers: the temperature of your surroundings, privacy issues/modesty, comfort, etc. -Do you have a bedtime routine? What do you do before bed? -“Exhausted.” What does that mean? Is the boy a little bit tired or very, very tired? -Make a cape! If you don’t sew you could make a simple cape out of a towel, an old t-shirt or a tablecloth. 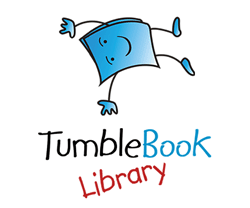 -The illustrator, Debbie Ohi, includes some coloring/activity pages on her website. Making connections with a story is fun and helps a child with pre-reading skills. Read at least five Missouri Building Block nominees and help your child vote for a favorite.